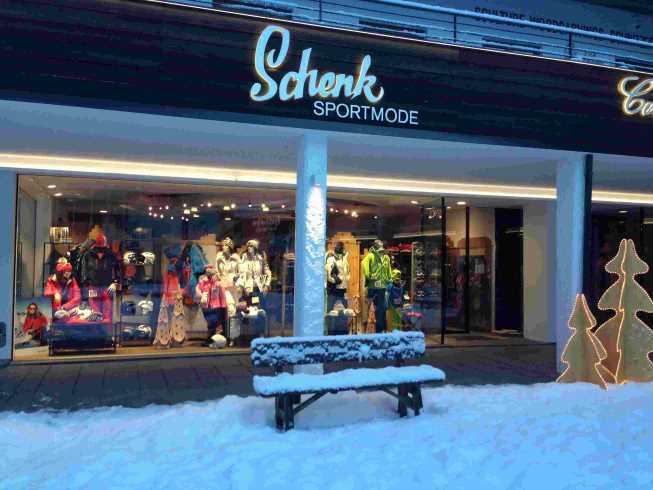 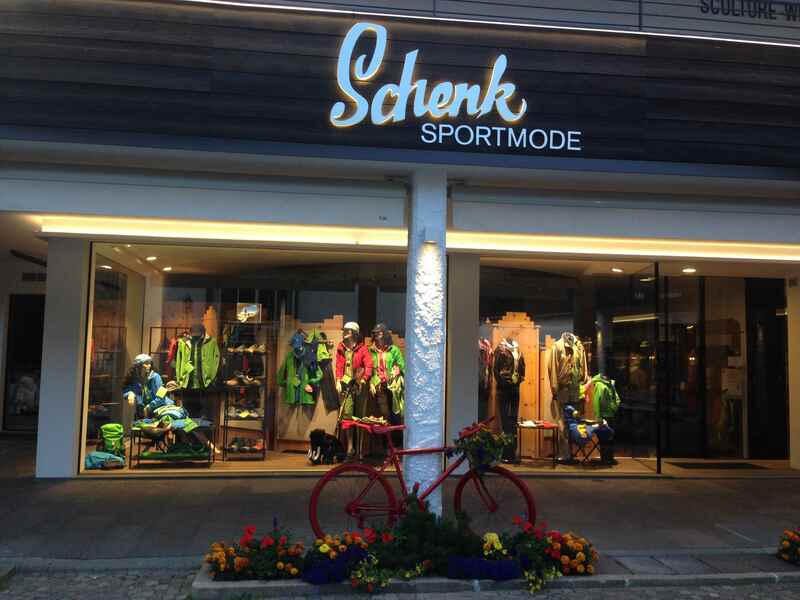 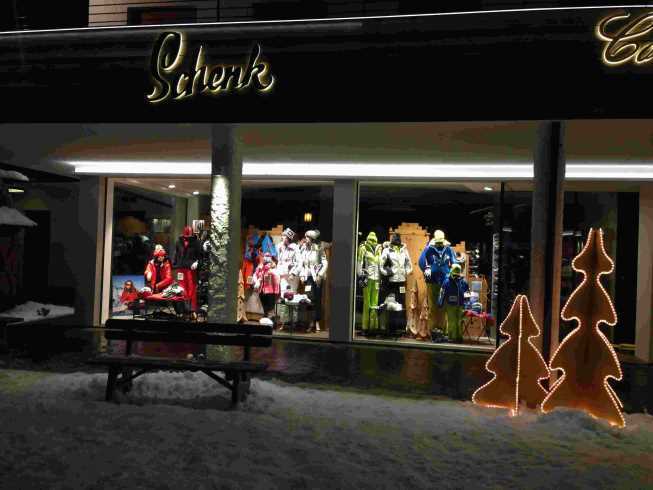 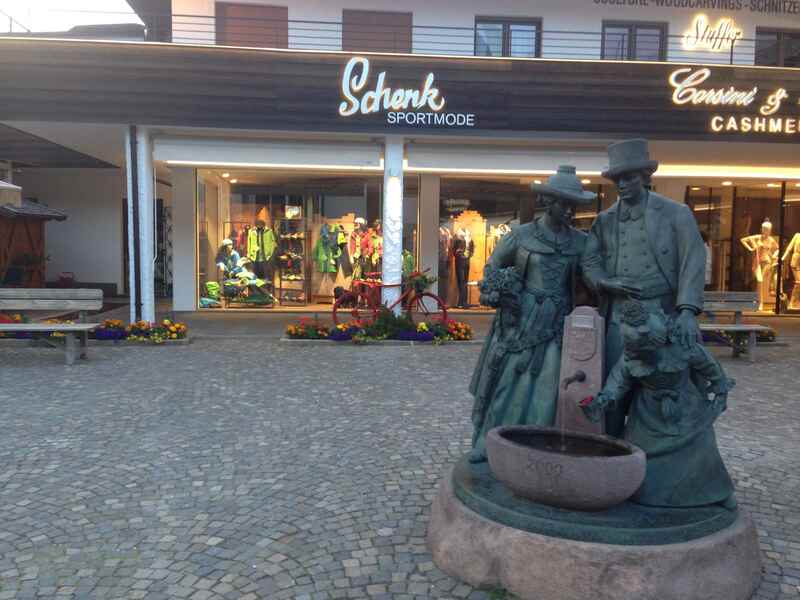 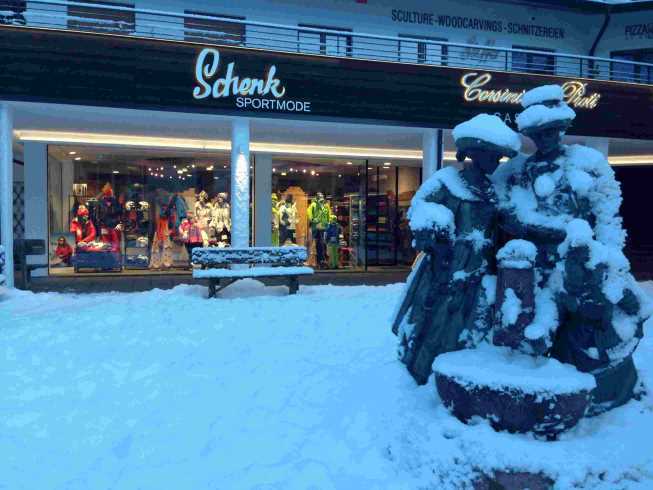 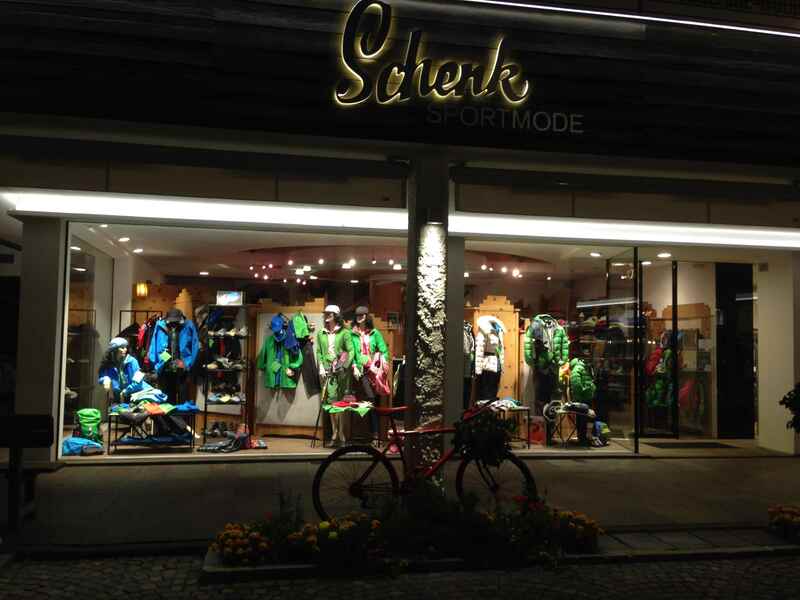 SPORT SCHENK - The sports shop for all your sporting needs! 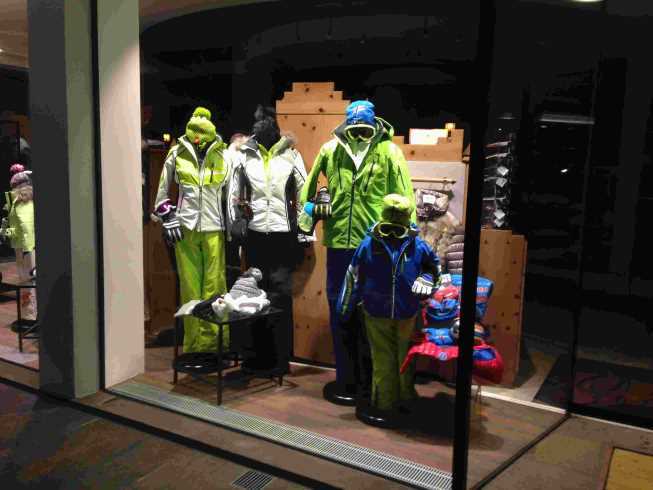 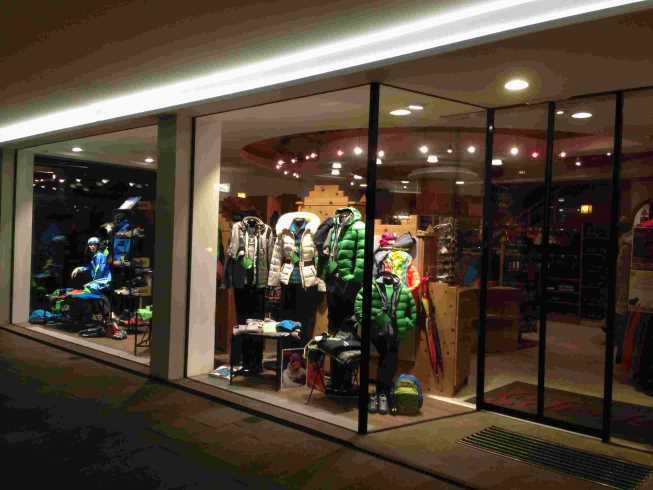 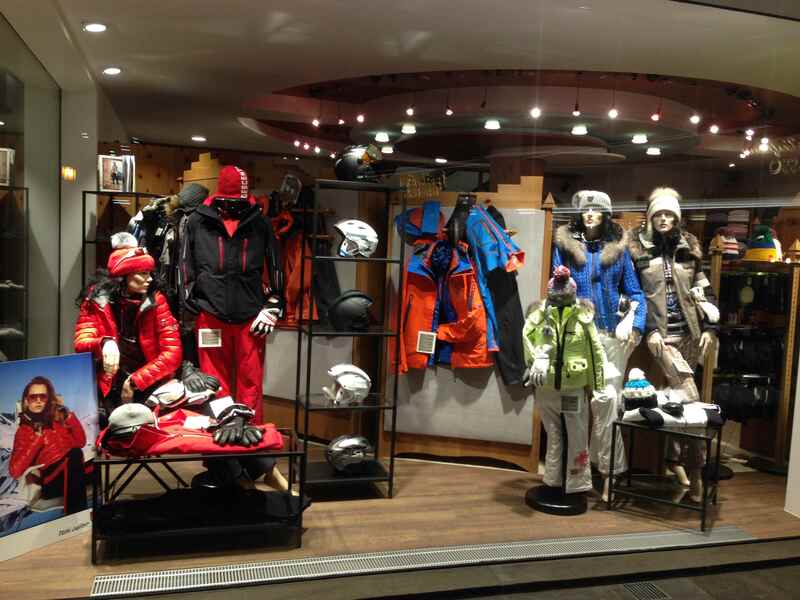 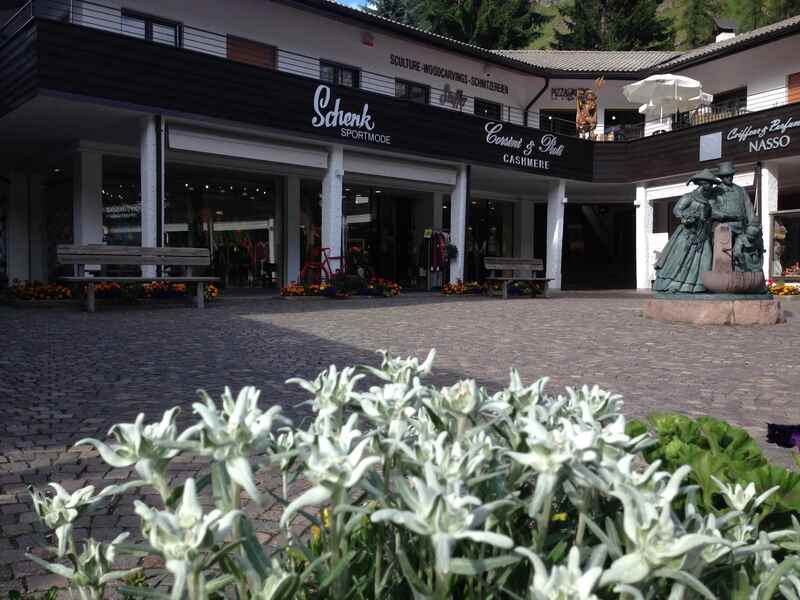 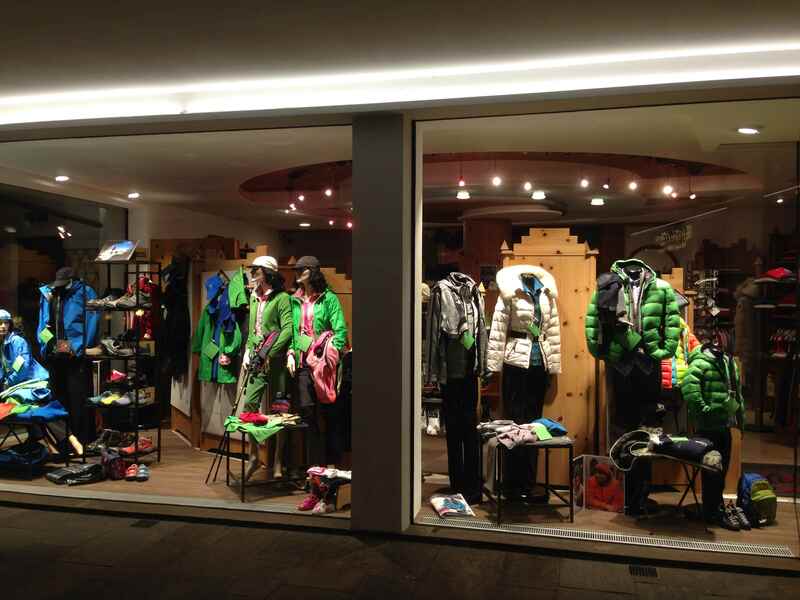 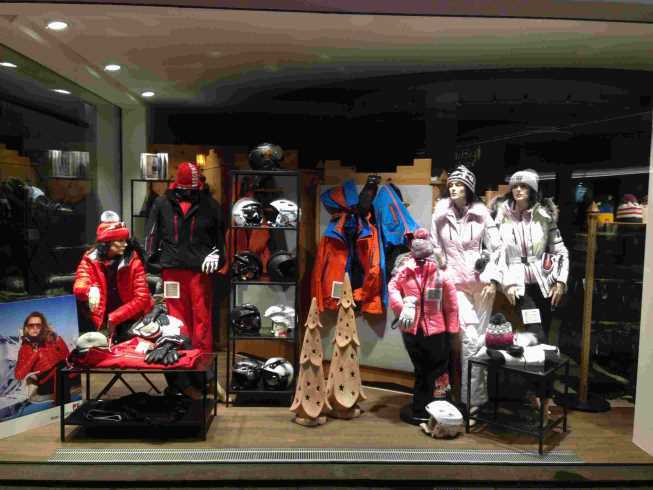 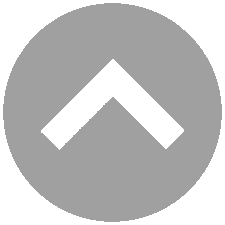 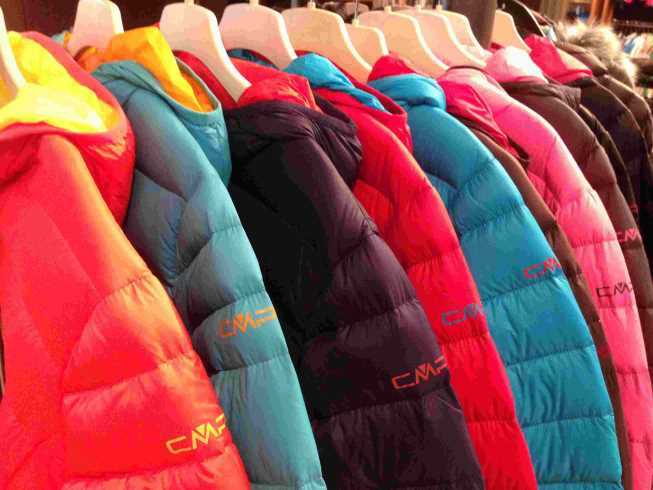 Our store is located right in the centre of Selva Gardena, opposite to the Ciampinoi cableway. We stock the world's biggest sportswear brands on two floors. 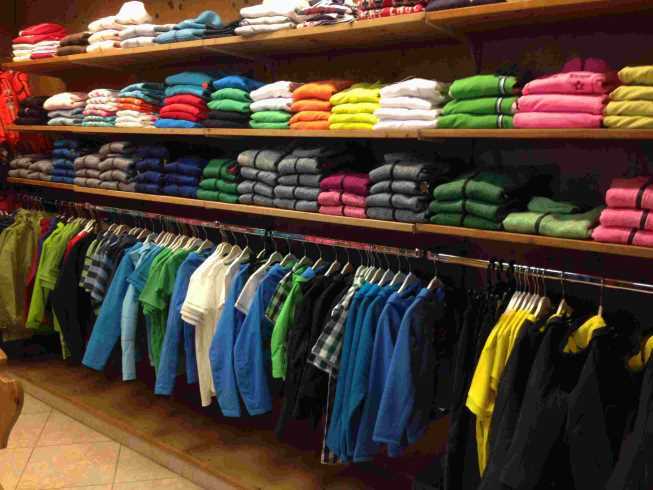 At our store, stylish women, fashion-conscious men and even your little ones can discover all the world of sportswear has to offer. 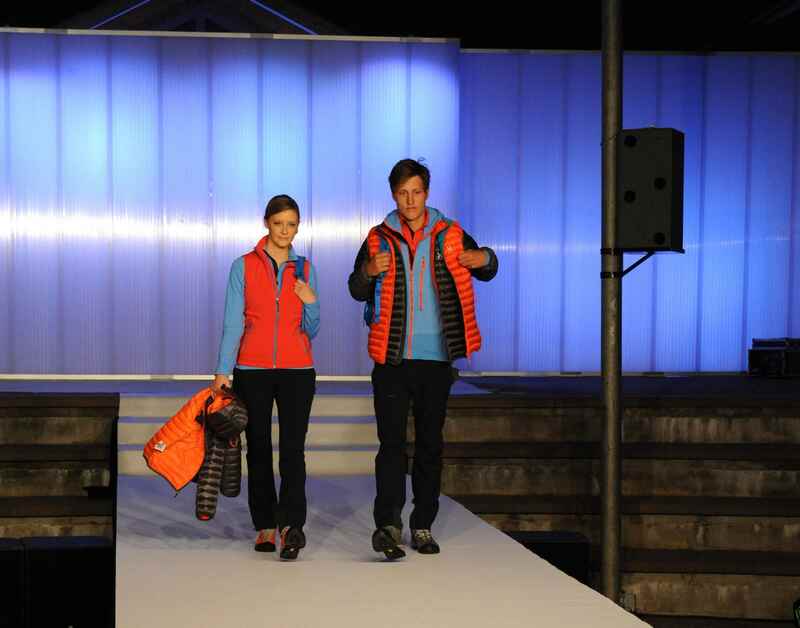 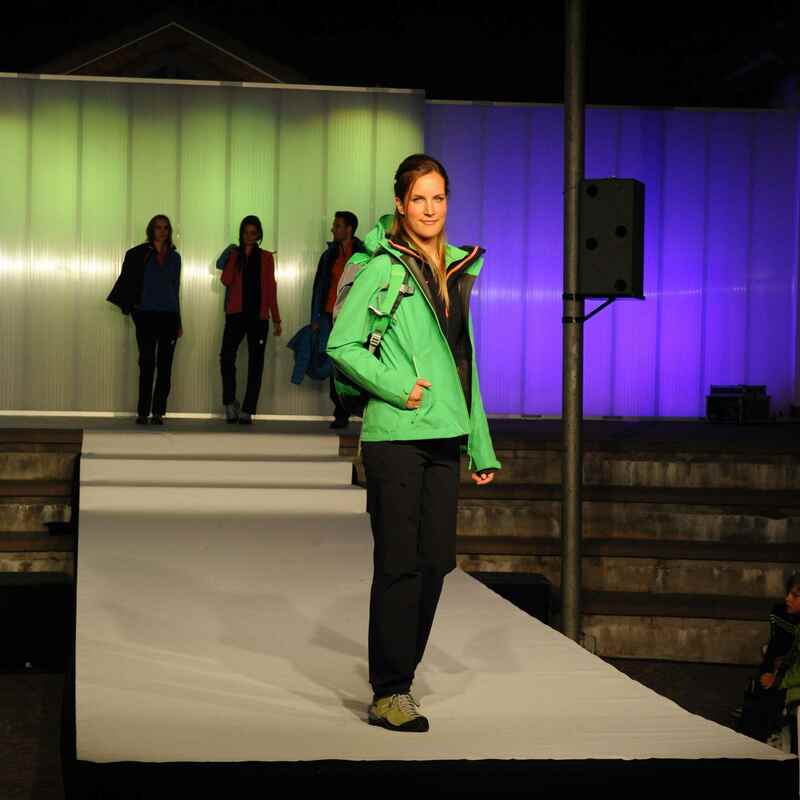 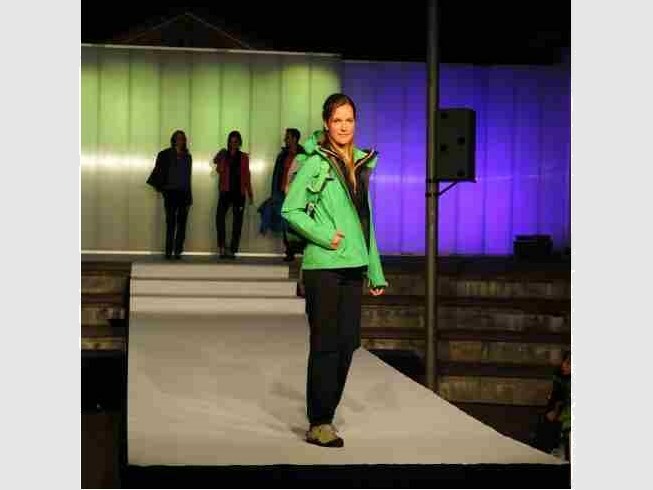 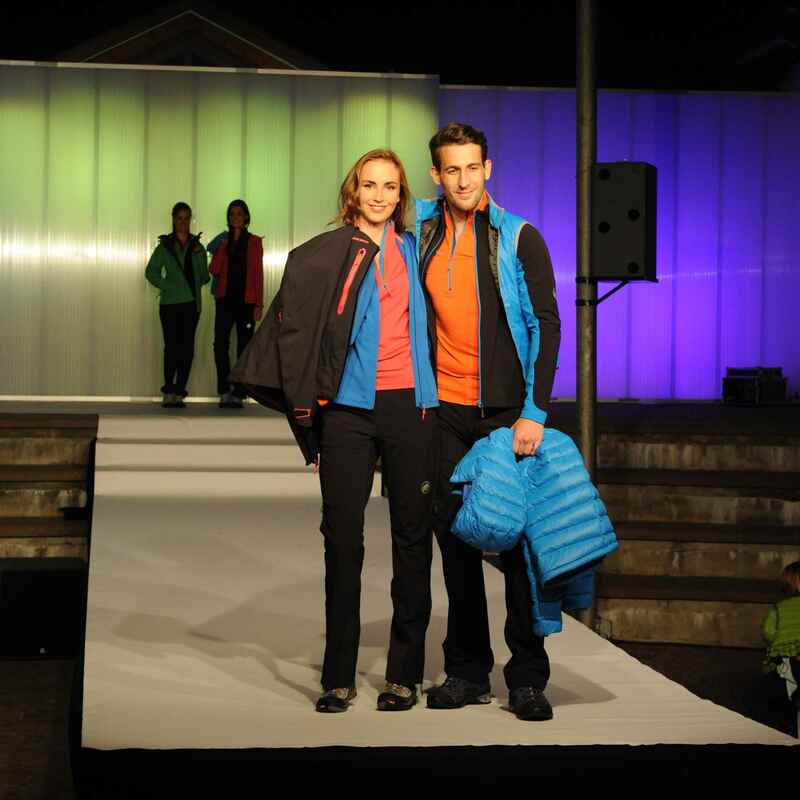 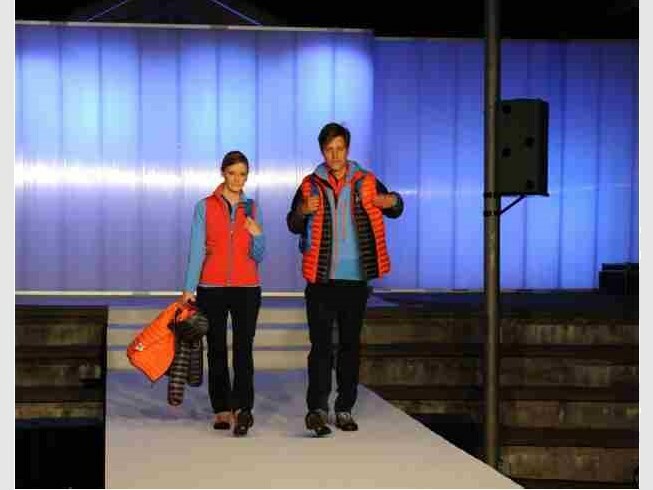 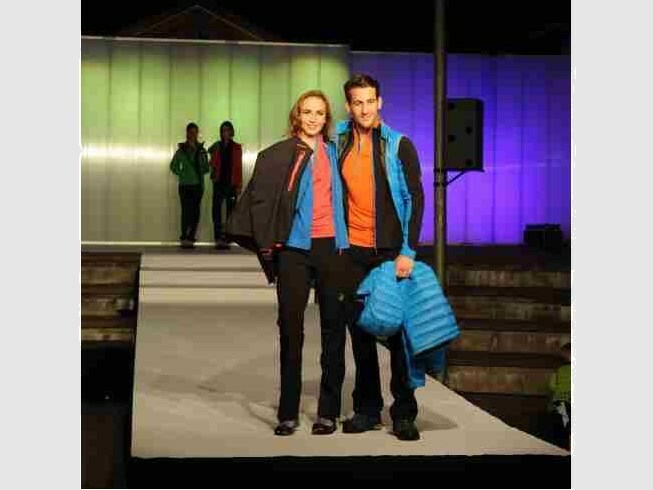 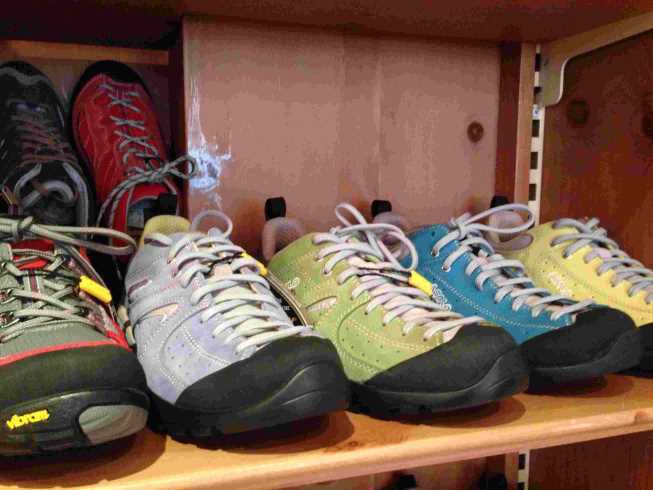 We offer you your entire hiking equipment as well as sports and leisurewear during the summer. 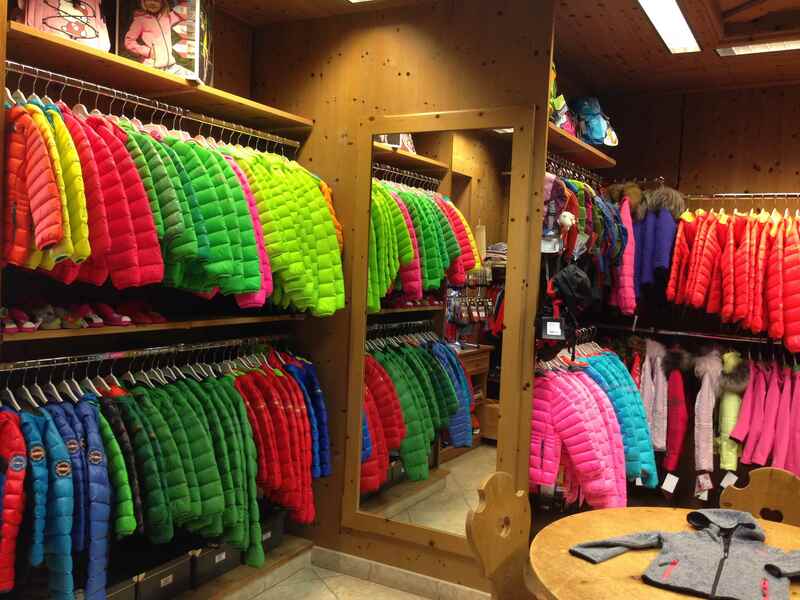 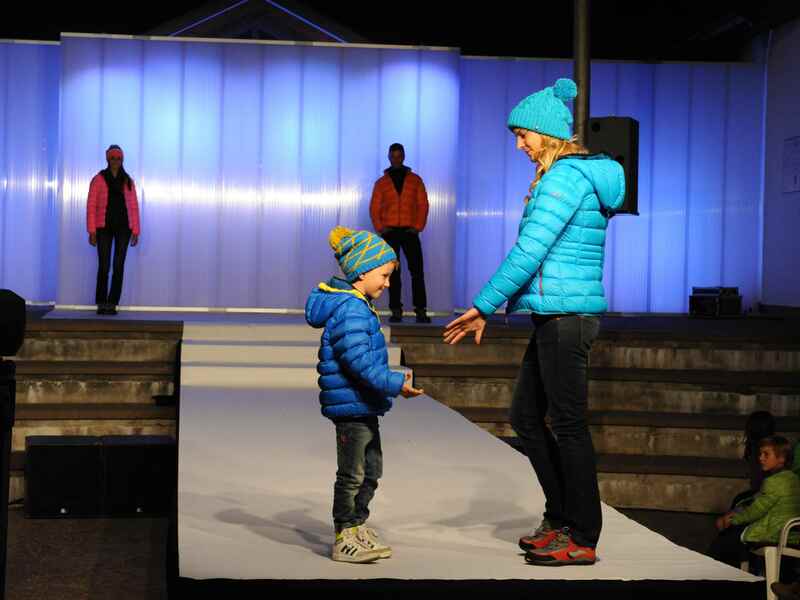 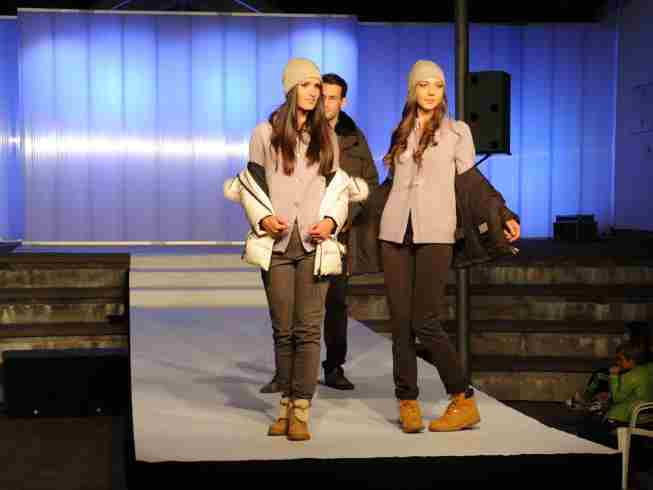 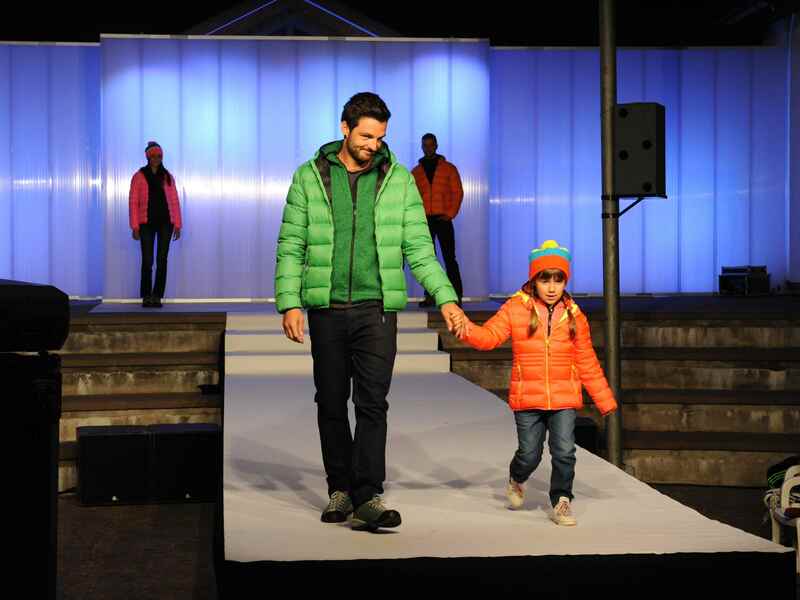 In the winter skiwear is our strength. 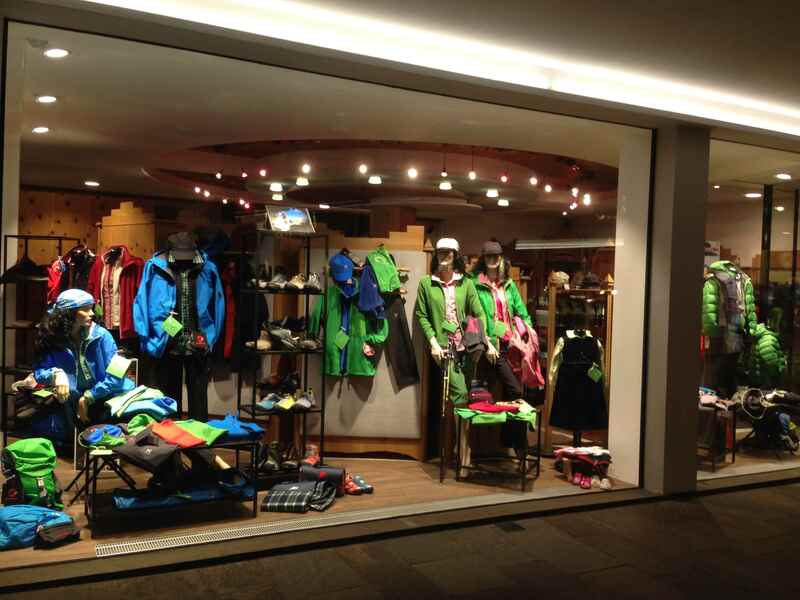 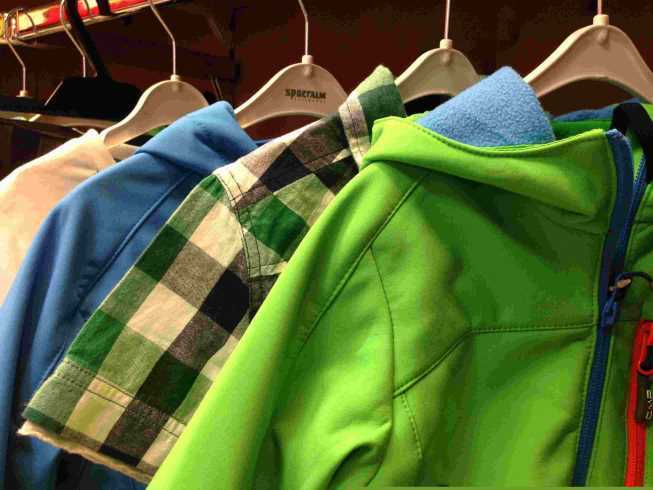 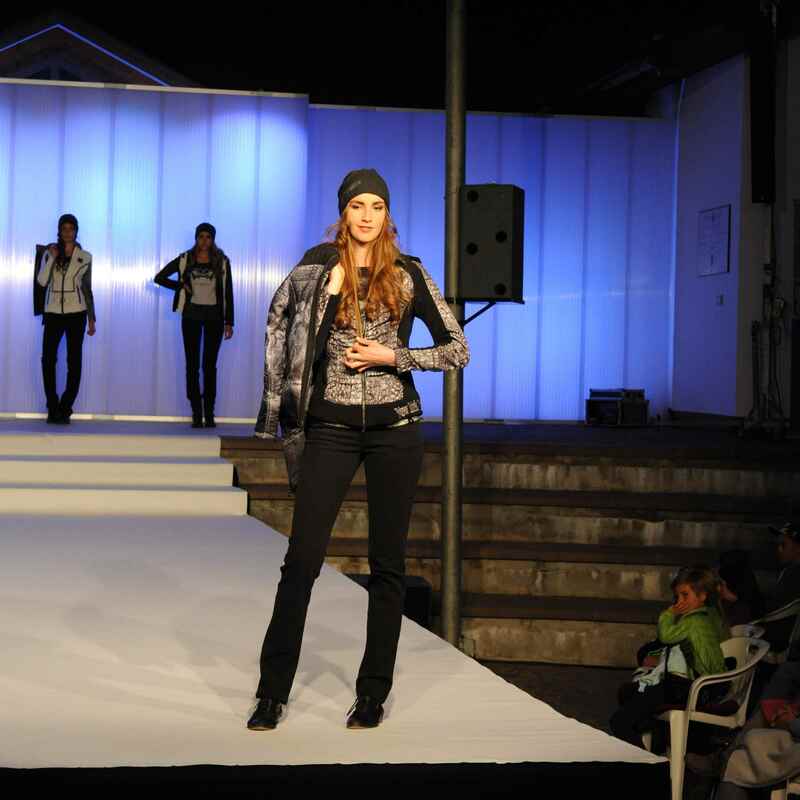 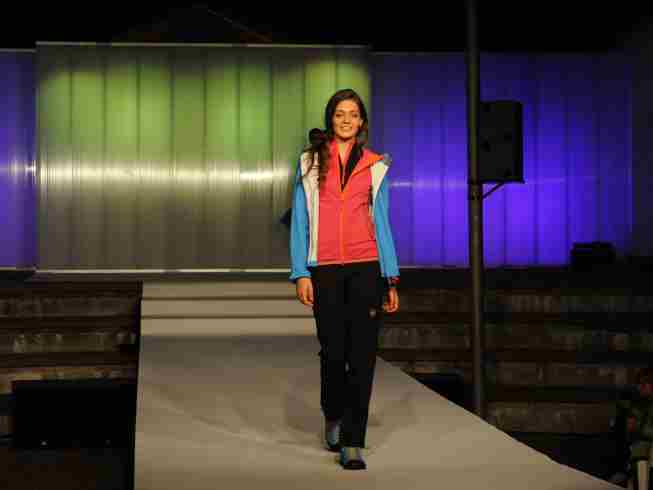 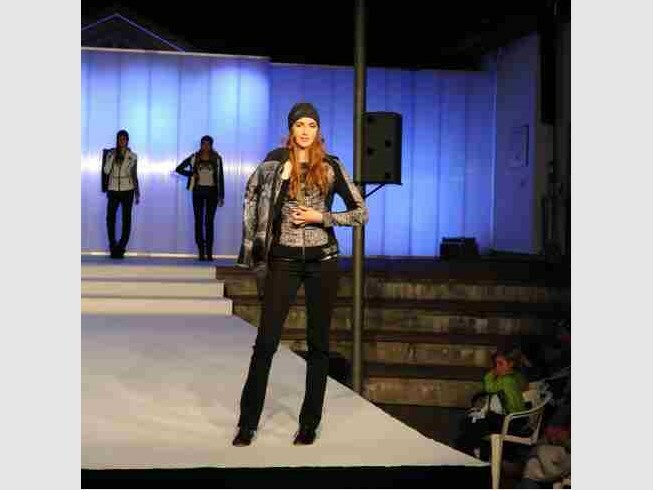 Our experience in sportswear, which stretches 40 years, means that we can help you find what you are looking for.